It's National Gin & Tonic Day! 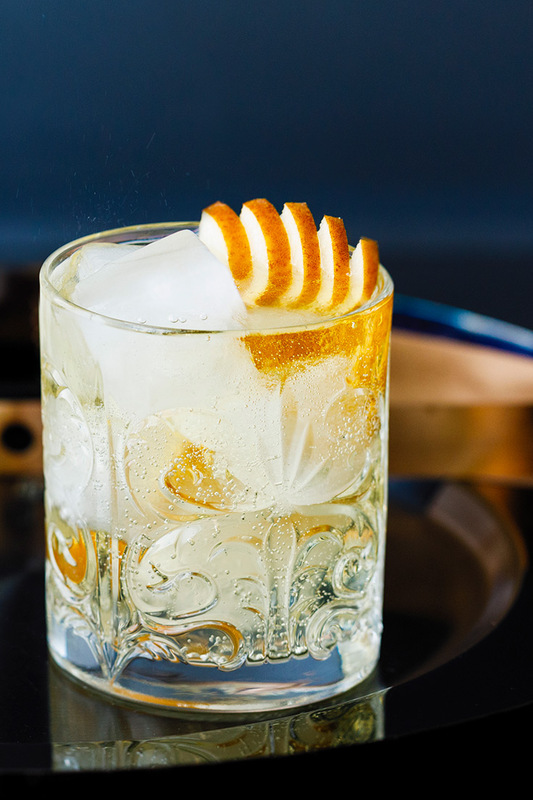 The bar standard gin and tonic can be customized in a mind-bogling number of ways, as you'll soon discover. We put on our thinking caps and created this delicious versions that bridges the seasons! Makes 1 cocktail. 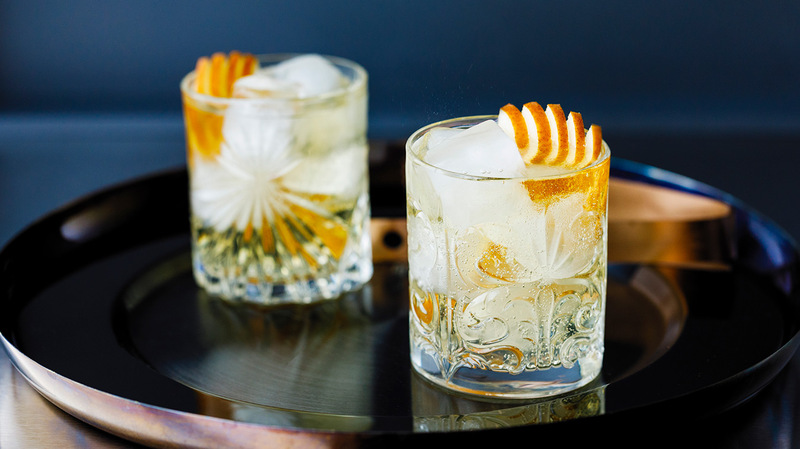 Pour gin, Pear Craft Puree, and Almond Orgeat Syrup into a glass and stir well. Add ice cubes, top with tonic water, and stir once more. Garnish with fresh pear and a spritz of Lemon Edible Perfume Spray.